This topic contains 0 replies, has 1 voice, and was last updated by Kimon Keramidas 2 years, 4 months ago. 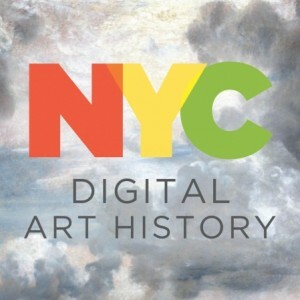 I just posted an announcement on the main NYCDH site about a special issue of the Journal of Interactive Technology and Pedagogy on Digital Art History titled Re:viewing Digital Technologies and Art History. Ellen Prokop from the Frick and myself will be co-editing the issue and we are hoping to get submissions from this group, of which we are both part. If you have any questions about the call or the journal please let me or Ellen know and we’ll try our best to answer your queries. This topic was modified 2 years, 4 months ago by Kimon Keramidas.